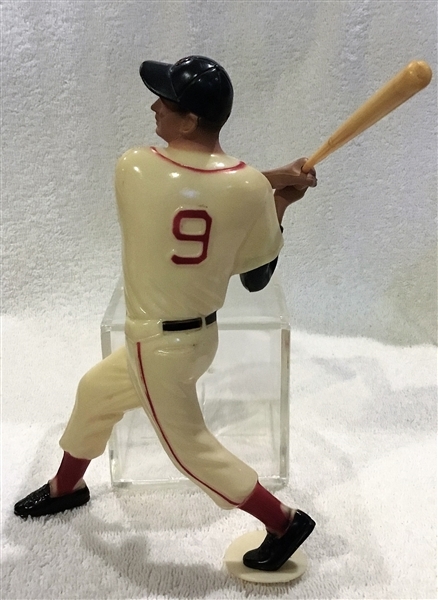 Here's a gorgeous example of the Ted Williams Hartland statue. 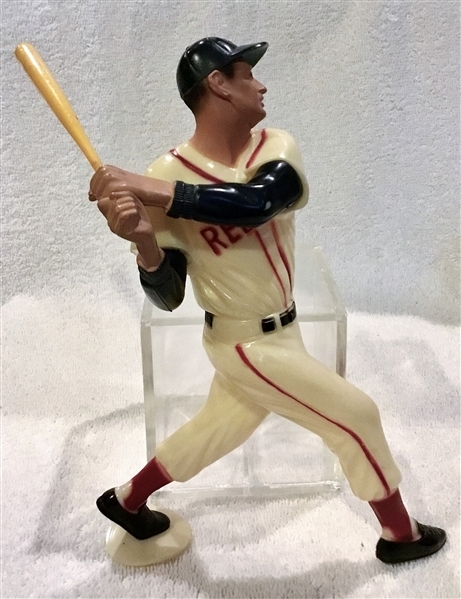 It has bright coloring, strong paint, an original toe-plate, and bat. Super nice.